John DeYoung was appointed keeper on 21 FEB 1879 and was dismissed on 22 NOV 1884. James Beauvais was appointed keeper on 29 JAN 1885 and resigned on 30 JUN 1888. John Lysaght was appointed keeper on 9 JUL 1888 and resigned on 19 APR 1910. William Walker was appointed keeper on 23 MAY 1910 and was still serving in 1915. 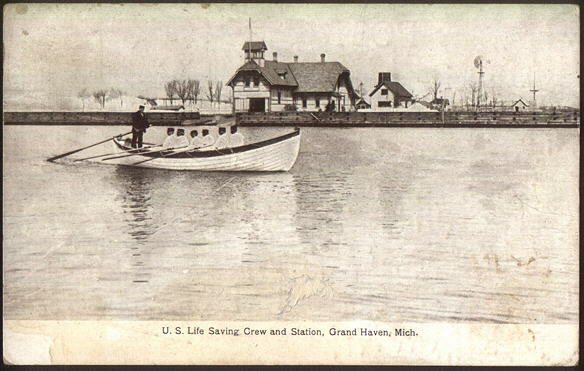 The history of the Coast Guard in Grand Haven dates back to at least 1876 when the Eleventh District of the U.S. Life Saving Service established headquarters in town. 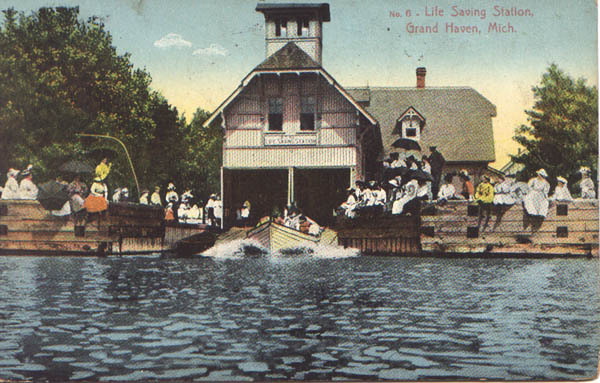 Following the reorganization of Life Saving and Revenue Cutter services into the Coast Guard in 1915, Grand Haven became headquarters for Tenth Coast Guard District. 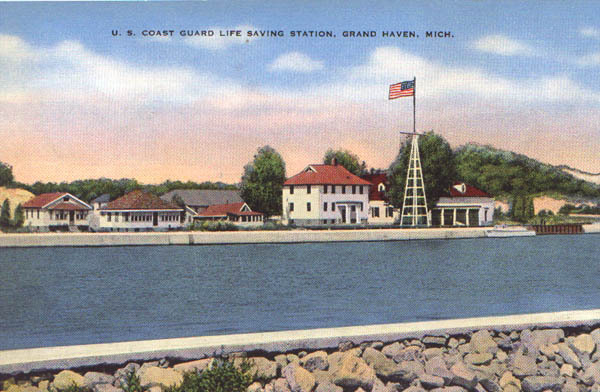 With the reorganization of 1939, Cleveland succeeded Grand Haven as headquarters of the Ninth District, but Grand Haven remained an important location with a Coast Guard Station, a lighthouse, and the cutter Escanaba, which exploded and sank on June 13, 1943 while on convoy duty in the North Atlantic. All but two men of the 103-man crew died that day. 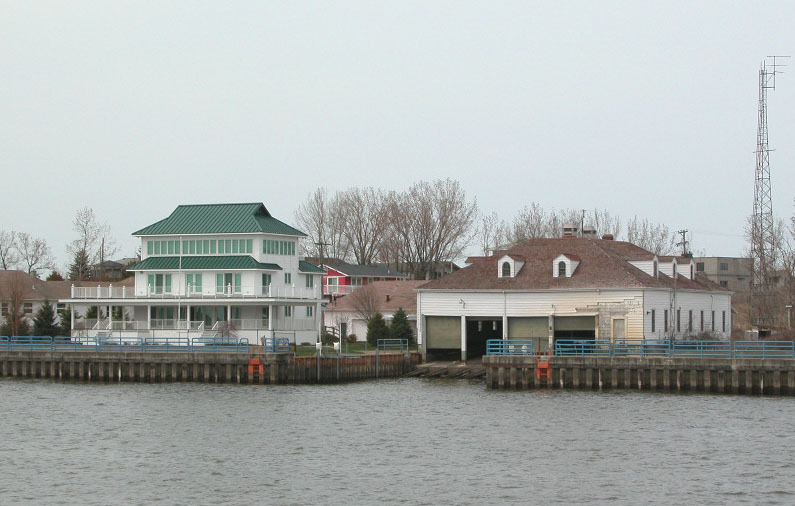 The Group office moved to its current location in Grand Haven in 1988. Prior to that time it had been located at various sites in Muskegon and Ludington. 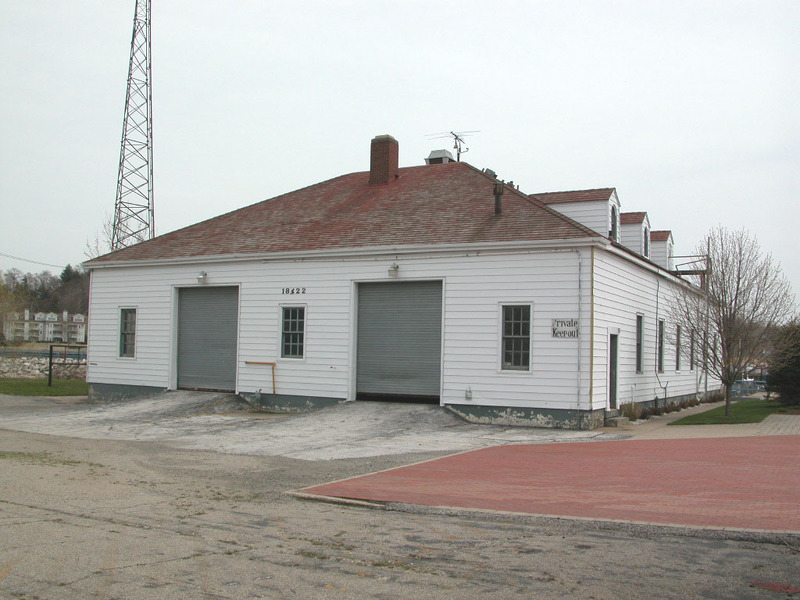 In February 1973, federal surplus property known as Grand Haven Coast Guard Rifle Range, Ferrysburg, Michigan, was assigned to the Department of the Interior for conveyance to the City of Ferrysburg for parks and recreation purposes. It was officially transferred to the city on July 13, 1973. April 28, 1991, William Dale Kozlowsi, a seaman of Grand Haven Station, was fatally injured by the propeller of the Station’s 22-foot small boat after being tossed from the station canoe during a collision with the small boat, 50 feet from the dock. A second crewmember on board the canoe received minor head injuries. The original Grand Haven Chatham style station built in 1922 is still standing, although heavily modified from its original appearance. 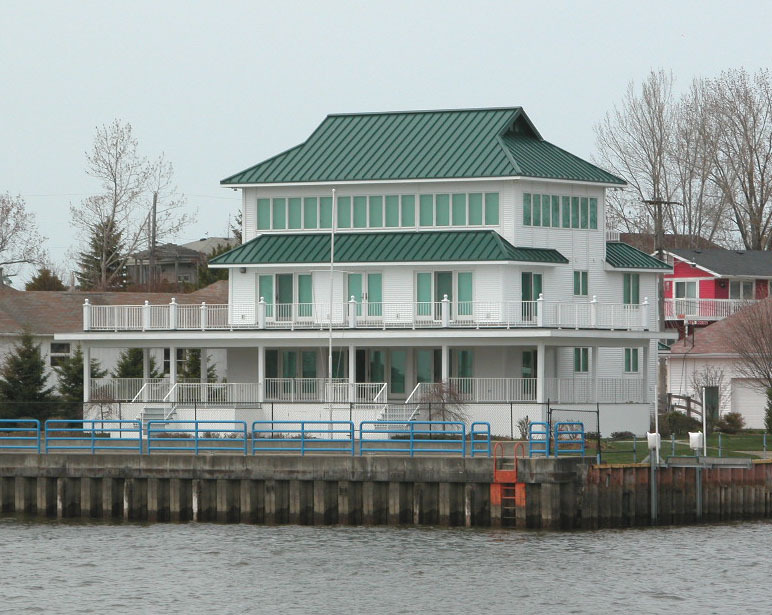 The new Grand Haven Station is now located on the south side of the river. The old station, now in private hands without a historic preservation covenant in place, was able to be modified into whatever anybody wanted. The basic station style is still reminiscent in the new design following the old design. The four bay boathouse is also still in original condition which is nice to see, although it has not seen any maintenance in some time. The old style boathouse has been moved to the rear of the property and looks to be in fine shape with original doors and new vinyl siding on it. 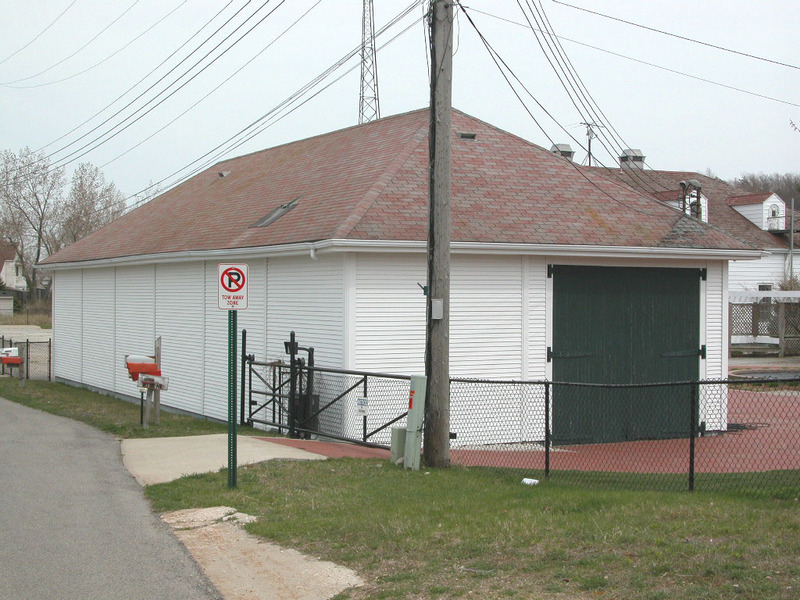 Part of the original life saving station is this boathouse now located on the rear of the property. 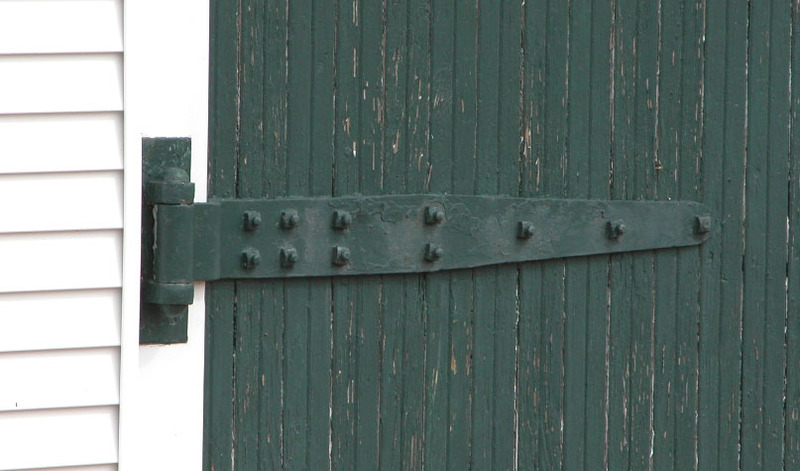 Close up of the original life saving station boathouse is this door hinge. A postcard view of the station after it had already underwent renovations expanding it. A postcard view of the new station complex. Photos taken in 2006 show how the station was modified after it fell into private hands. The boathouse remains in original condition, but needs some TLC. A close up view of the modified station house. The rear view of the modified station house. The front of the four bay boathouse, which was quite large. 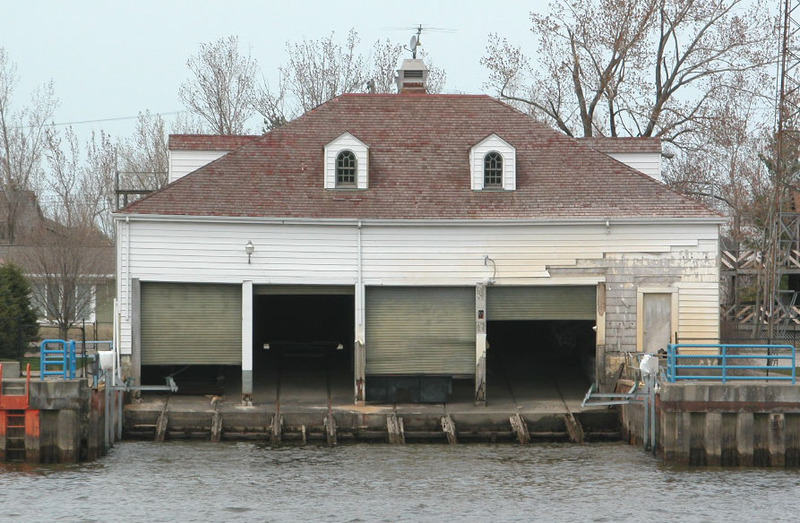 Typical boathouses in most locations were only three bays wide. 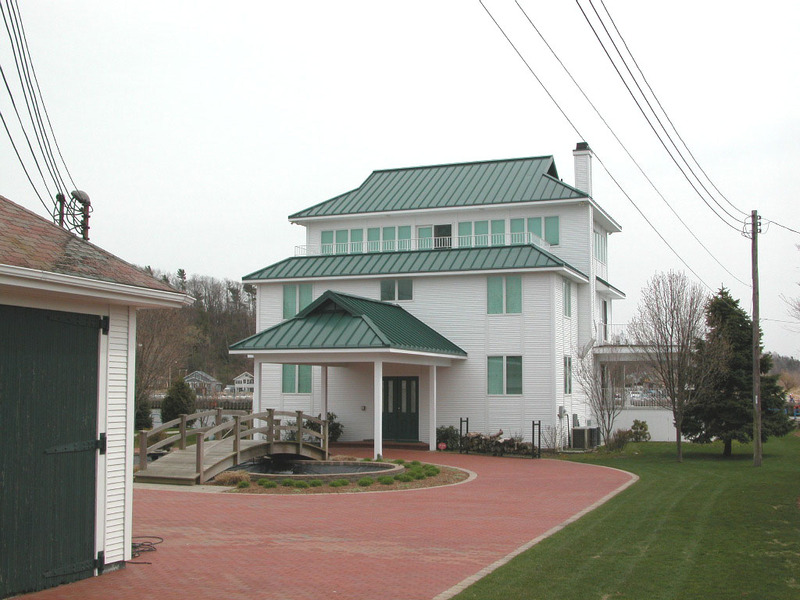 A rear view showing the newer style boathouse.